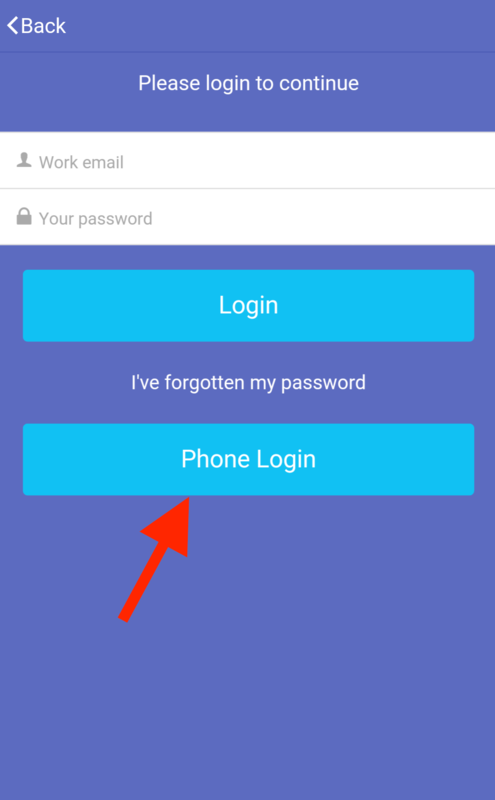 How cool would it be to get a text message and click on the link to log in? No more email links to reset your password, or having to type in your username/password just to realize you have mistyped your own name. 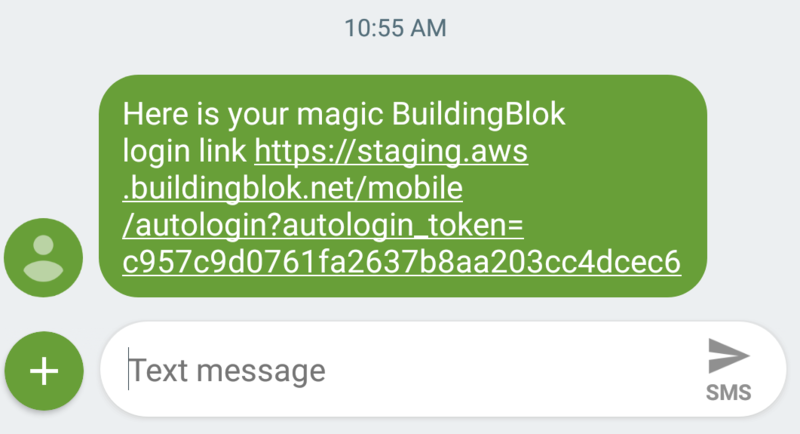 Step 2: Receive a text message and click on the link to log in. The link will bring you directly to the clock in page without entering a username and a password.